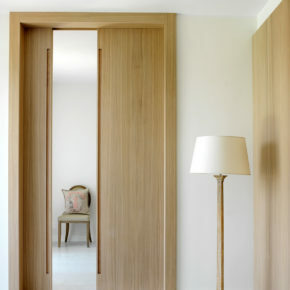 Custom-made wooden frames and shutters. An investment in high quality. Someone wants to realize ex novo design doors for a newly renovated villa, someone intends to reproduce the style of a classic front door. 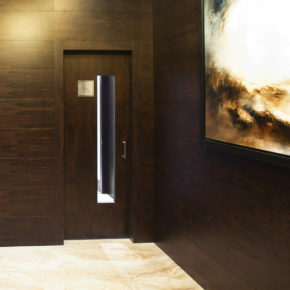 Regardless of the project, Fratelli Maestri can create custom-made wooden frames and shutters that combine the charm of a natural material and the most advanced quality standards, comfort and safety. A perfect symbiosis between your ideas, our craftsmen’s skills and the latest technologies in the frames and shutters sector. 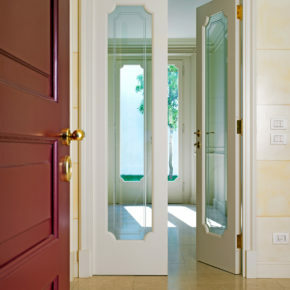 Internal and external doors, any type of window in wood or wood/aluminum, armored doors and REI fire doors. Each window or door created by Fratelli Maestri is certified in terms of thermal and acoustic insulation, safety of the locks or resistance in case of fire, without giving up on the aesthetic impact as well as potential customization. 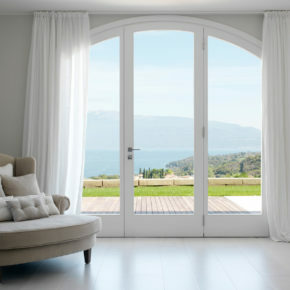 Modernizing all the home windows and doors is always an important investment. Fratelli Maestri will follow you step by step – from the initial planning stage through to the installation –for an investment that is always successful.